We pride ourselves on being the shop with integrity - the shop you can trust. We make a habit of working with people and helping in every way we can. Whether that's insurance claims, deductibles, passing inspection or anywhere else. We do things other shops won't, and we take great joy in being a part of your trusted family. 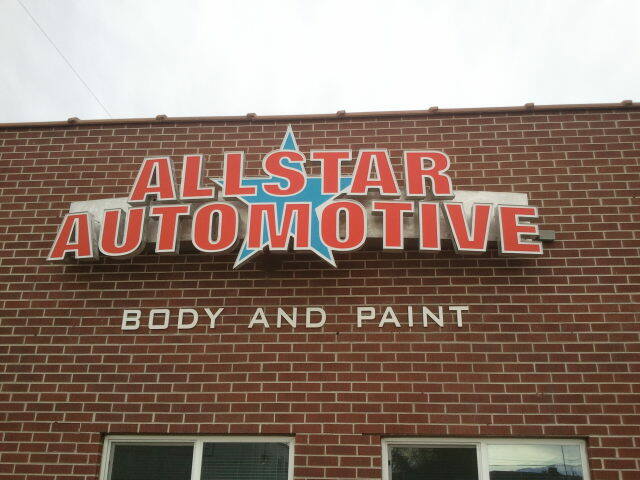 Allstar Automotive has been in business since 1999, though its roots go back to the 1920's. 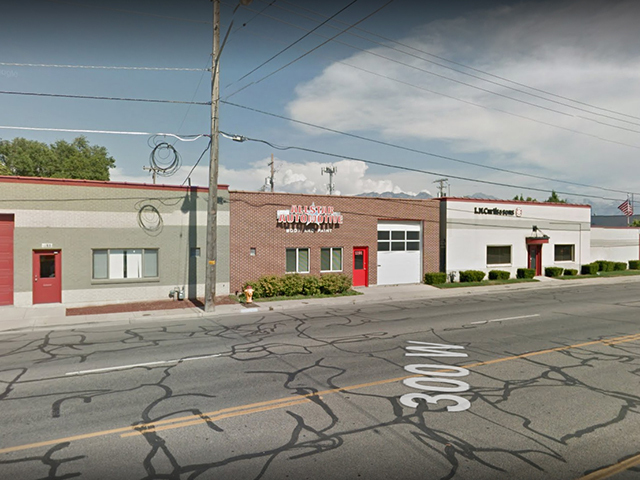 In 1925 it began as Midgley's Body Shop and was located in downtown Salt Lake City on Broadway (300 south) in what was called the Broadway Garages from there the second generation Midgley moved the shop to Jefferson Street in the late 1940's. In 1952 a young Idaho farm boy just back from a tour of duty in Korea moved to Salt Lake and took some courses in auto body repair and was hired right out of school by Chet Midgley who owned Midgley's Body Shop, this young man is Doyle Lloyd. Doyle worked for Midgley's until 1965 when he bought the shop in its current location, 1191 South 300 West in Salt Lake and changed the name to Doyle's Body Shop. In the 1990's Doyle hired a hard working young man named Darin Tall and in 1999 Darin bought the business from Doyle, changed the name to Allstar Automotive and is that to this day. 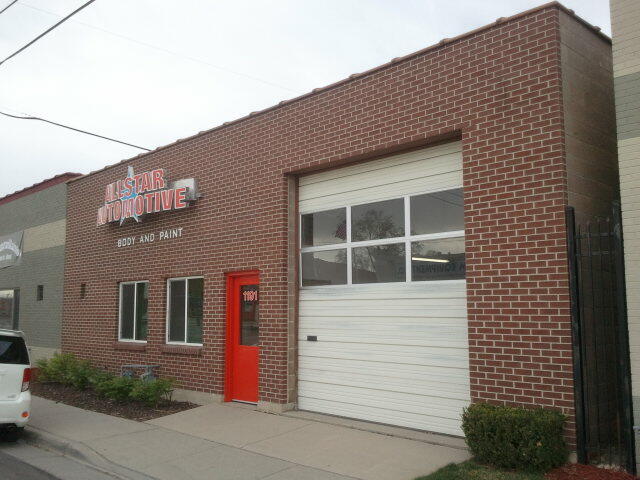 After many years of change, (equipment upgrades and building improvements) this body shop still takes pride in everything of yours that we work on, we love to work on cars but we love people even more, we have a strong customer base that began generations ago and these customers have become our friends, we offer honest and quality work at a fair price.